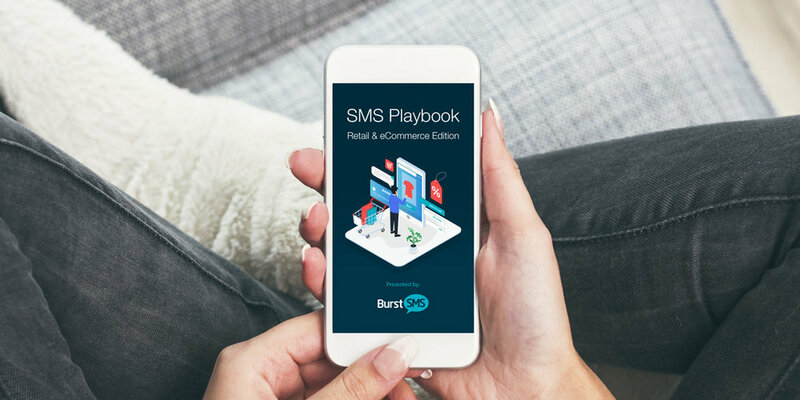 Packed with SMS templates and information about how to grow your SMS list, this playbook will help your retail or eCommerce business get started quickly with SMS. Some say that SMS is fading, but the truth is that people are just scratching the surface on what they can do with it. Throughout this year of growth, we have collected a pool of intriguing data. Download this State of SMS report to see some of the most interesting findings of 2015. When is the perfect time to send an SMS? Tags Burst SMS Australia, SMS Marketing, When to send an SMS, Optimal send time, SMS strategy, Mobile marketing strategies, When is the perfect time to send an SMS? While smartphones are all the rage when it comes to mobility, according to a recent study by Gartner, only a fifth of the 1.6 billion mobile devices sold in 2010 were smartphones, meaning most of the mobile devices sold last year were simple text-enabled mobile phones.